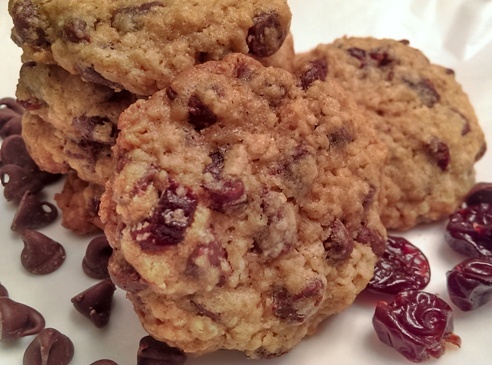 Feature: Cherry Chocolate Chip Cookies: Easy Oatmeal Recipe for National Oatmeal Month! Cherry Chocolate Chip Cookies are a fun and easy way to get your oatmeal and make cookies QUICK. And since January is National Oatmeal Month, you have a great excuse to make this easy cookie recipe. The cookies taste like they are made from scratch, but the recipe starts with a simple cookie mix so they’re easy to throw together. 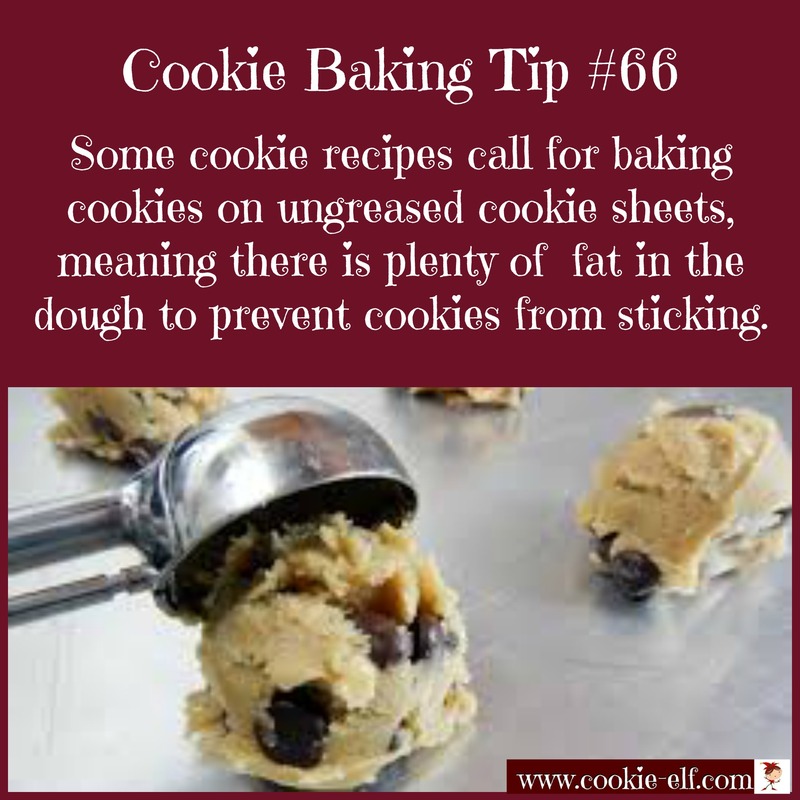 And get this: you don’t need to grease the cookie sheets, so you save on clean up, too. The recipe comes to The Elf from Fran Woodruff of Homewood, Alabama. Thank you, Fran! Get the full recipe for Cherry Chocolate Chip Cookies … and check out our Cake Mix Cookie Recipes Pinterest board for more easy cookie recipes made from cake and cookie mixes.